Last bin day, we went out to see if the bags had been collected outside PC towers and instead found a package addressed to us. It contained the master tape for a song with more hooks than we have different types of bins to sort our recycling into. No other details were provided, it’s like the bin made a record. So we’re putting it out, and leaving it out. 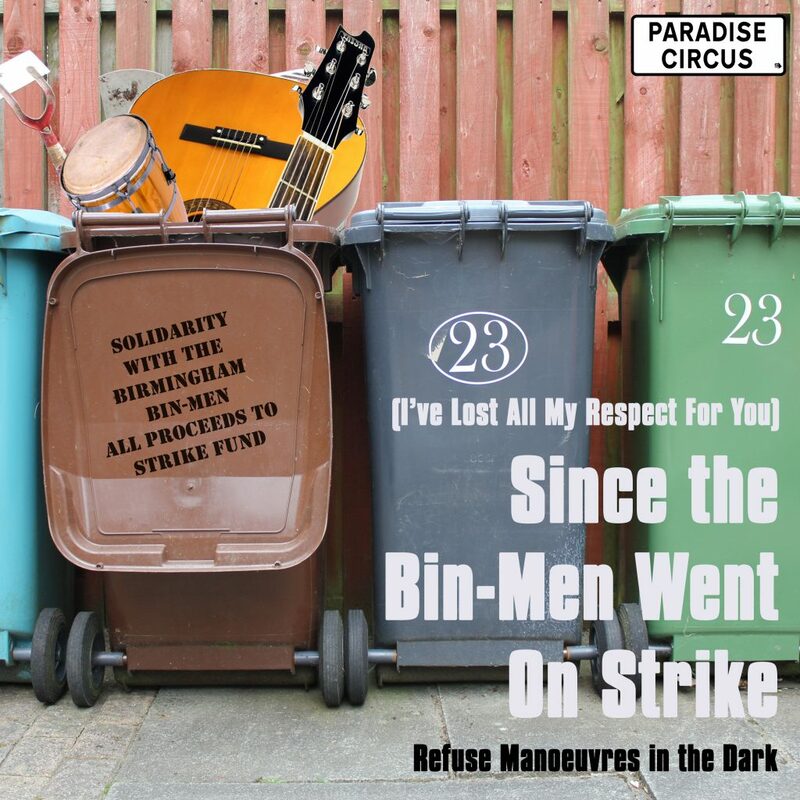 (I’ve Lost All My Respect For You) Since the Bin-Men Went On Strike is the first release on Paradise Circus Records. The way the strike has been covered in the media has created a bit of a bad smell with a lot of rubbish spoken, recycled with dumb opinions all over social media. 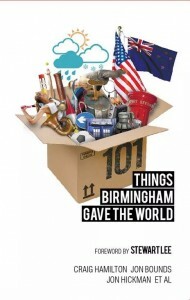 No-one goes on strike lightly, it’s always a last resort for workers to give up pay to protest, and we felt that they needed to hear that a lot of Brummies appreciate how hard they work to keep our city clean and the collections safe. Without our refuse workers things have wheely bin bad, and that shows how much we need them. We hope the single is picked up, and makes a clean sweep in the charts. 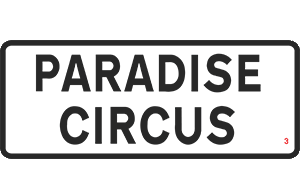 The single is on sale on iTunes, everywhere else you can buy digital music, and you can stream it on Spotify. All proceeds will be donated to the union strike fund. 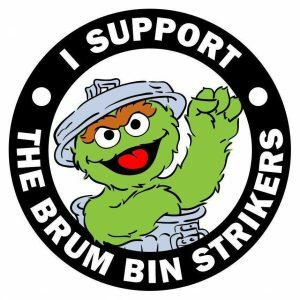 Support the Brum Bin Strikers on Facebook. Up the charts, up the workers!